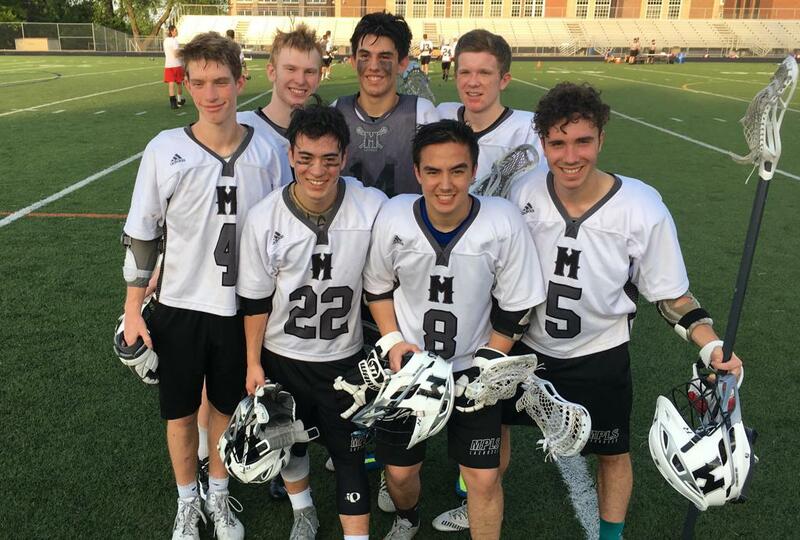 The Minneapolis High School Boys Lacrosse Program is open to all Minneapolis Public School students in grades 8 - 12. 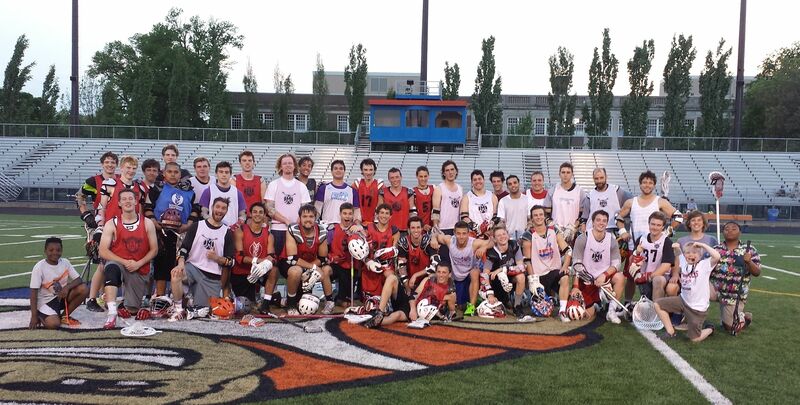 The program was established in 2000 and carries on the tradition started by the first Minneapolis Lacrosse Club founded in 1883. The program sponsors teams at the Varsity and Junior Varsity levels. Each competes in the Minnesota State High School League Spring Season which runs from early April to late May with playoffs running in early June. Our home field is at Washburn High School. Teams are also sponsored for off-season summer, fall and winter leagues which generally compete 1x per week. Strength, Speed & Agility Training programs are also offered for students not competing in other sports. Participation in off-season programs and leagues is not required does not impact your standing with the team during the regular season. All levels of skill and experience are welcome and encouraged to play. Previous experience is not required; a positive attitude, desire to work hard / improve and willingness to support your teammates is. Registration Deadline: March 23, 2019. *We strongly recommend getting registered well ahead of the deadline as our season begins over spring break. As a result, small errors can keep players out of practice for a week or more. Off-Season Strength Training: Mondays (5:30 - 7:00 p.m.) & Saturdays (10:30 - 12:00 p.m.) @ South High School. Starts 2/26. Ends 3/27. Captains Practice: Tuesdays & Wednesdays 7:00 - 8:30 p.m. @ Lincoln Elementary (2131 12th Ave North). Starts 3/5. End 3/27. Welcome Meeting: Tuesday, 3/5, 7:00 p.m. @ Lincoln Elementary (2131 12th Ave North). Tryouts: April 2 - 3, 2019. Parade Field. 4:00 - 6:00 p.m.
Overnight Training Camp: April 4 - 6, 2019 at the Mt. Olivet Retreat Center in Farmington (Bus pick-up/drop-off TBD). Practice Times: Generally 4:00 - 6:00 p.m. Times vary. $75 MPS Participation Fee payable to your school's athletic office. *Need-based scholarships and payment plans are available. Contact Amy Neal (see contact information on the right) for more information. 2018' Seniors. Back Row: Garrett Schueller, Peyton Krause, Thomas Moreno, Jack Pearson. Front Row: Owen Kumasaka, Henry Huibregtse, Ben Gove. Boys at annual Mt. Olivet Lacrosse Retreat April 2-4, 2014. 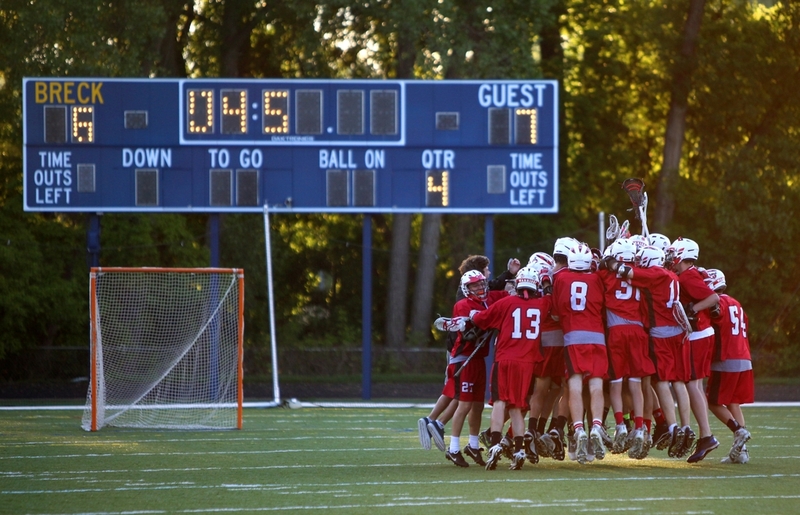 The 2012 Varsity Warriors celebrate a great overtime win against Breck on May 8. Photo credit: E. Flores. ©2019 Minneapolis HS Lacrosse / SportsEngine. All Rights Reserved.